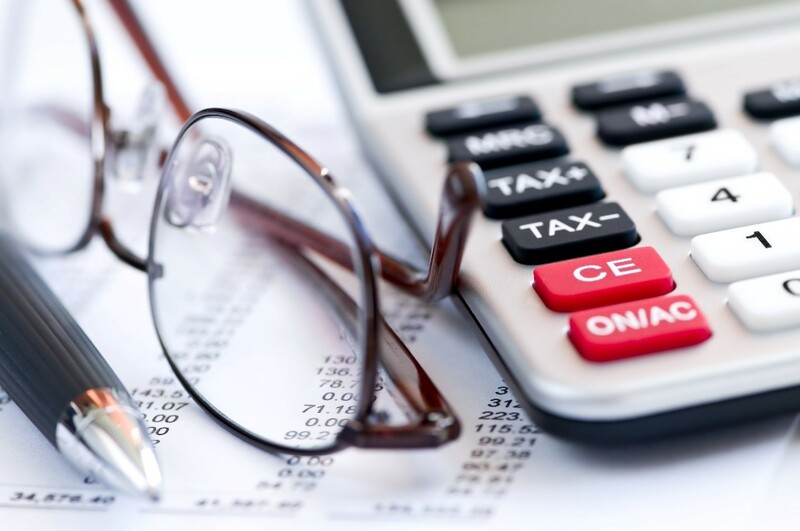 While not much has come out in the first half of 2014 with regard to tax legislation, there are still some important tax planning opportunities to tap into. Mid-year is a great time to schedule in your financial and estate planning review to double-check that nothing has changed and to verify that you don’t need any additional components in your plan. Income tax planning usually involves a mix of three separate strategies: earning income that is received with favorable tax rates, like that which comes from qualified dividends or long-term capital gains, delaying the payment of tax by deferring income receipt to another year, and avoiding income bubbles that bump you up to another tax rate. One way to reduce your tax obligations and contribute to your future is to ensure that you’re putting money (and enough of it) into a tax-qualified retirement plan. Doing so means that you are deferring taxes on earnings until you actually take the distributions out. Finally, a great mid-year step to take is to verify that you are keeping good records. While most people make this promise to themselves after a hectic tax season in April, they tend to forget about it until tax time rolls around again next year. Instead, make sure you’ve kept track of your charitable deductions to date, any extra income, and other tax-related details. It’s also a great time to set up a meeting with your planner to discuss more options, especially if you have other goals you’d like to meet. To schedule your mid-year review, call us at 732-521-9455 or send an email requesting an appointment to info@lawesq.net.